The Polestar 1 will be displayed at the Beijing for Auto China 2018 (a.k.a. Beijing International Automotive Exhibition), from 25 April to 4 May. 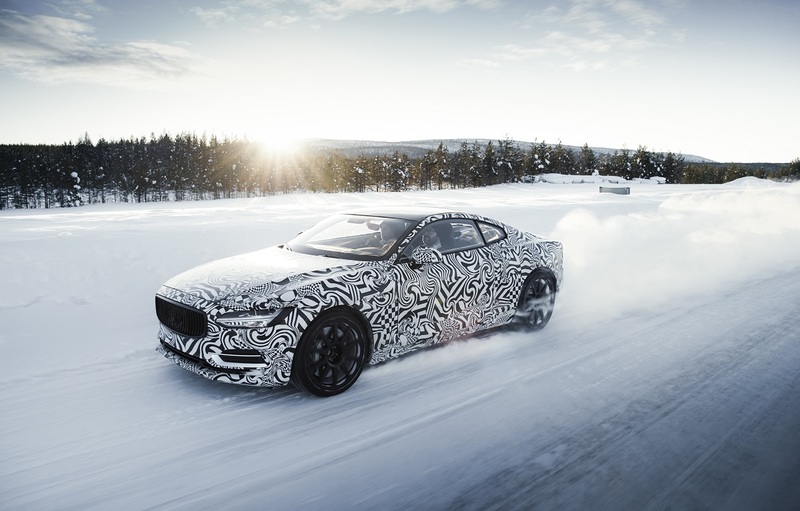 This follows its global media debut in Shanghai last October as well as a successful winter test north of the Arctic Circle recently, with the prototype running in temperatures as low as -28°C. If the Polestar 1 looks strangely familiar, it’s because it is an electric performance hybrid from Polestar, a new brand from the Volvo Car Group focused on performance and electrification. 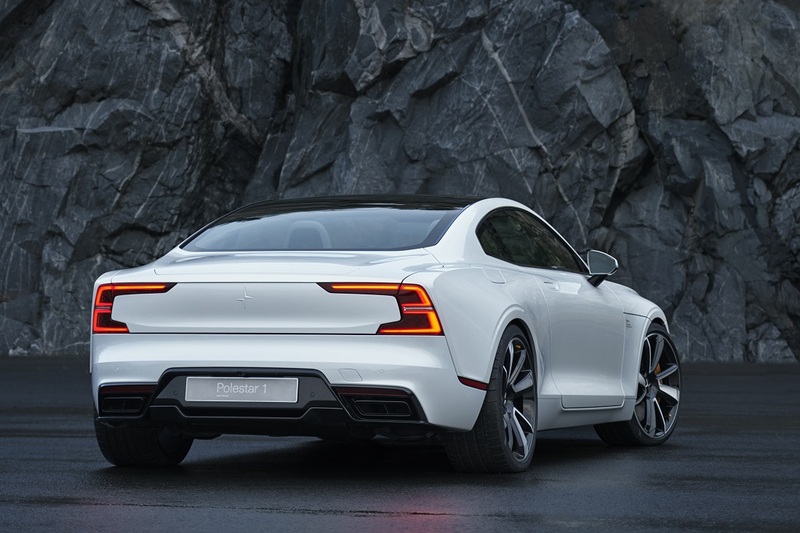 The Polestar 1 is a low-volume Electric Performance Hybrid GT coupé with 600 hp and 1000 Nm on tap, and an electric-only range of 150 km, the longest of any hybrid car in the world. Intense winter testing is designed to examine and fine-tune traditional automotive aspects like suspension and driving dynamics, but for the Polestar 1, the electric performance hybrid drivetrain and batteries were also under scrutiny, in one of the coldest places on the planet. The test drivers focused on Polestar 1’s torque vectoring system, enabled by two rear electric motors with individual planetary gear sets. 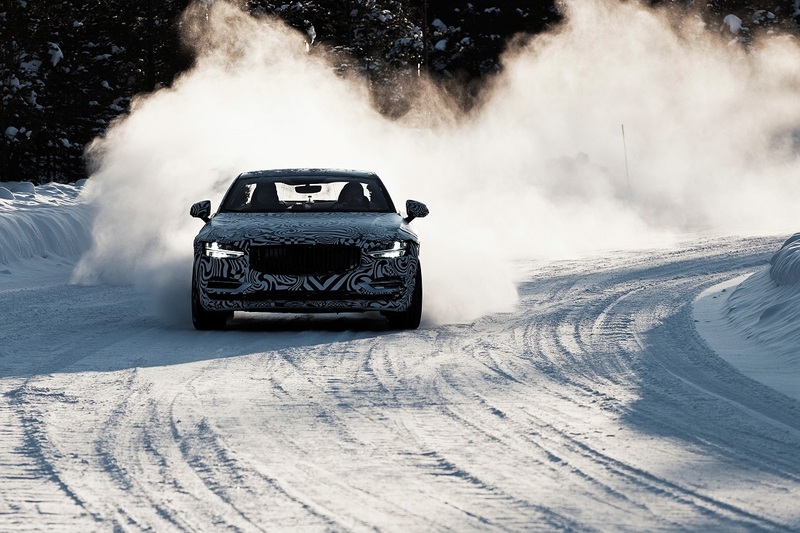 Chassis balance was further optimised thanks to the advantages of testing on ice which allows the test drivers to better analyse and react to the car’s behaviour while driving. Under the “Polestar Engineered” brand, Polestar builds the S60 and V60 Polestar – 367 hp performance road cars with over 250 developments over-and-above the standard Volvo products. It also offers Polestar Engineered performance hardware upgrades and engine software optimisation for existing Volvo products. In the future, the Polestar 2 and Polestar 3 will join the portfolio as full battery-electric, higher volume, driver-focused vehicles.